One should not use an excessive quantity of water. 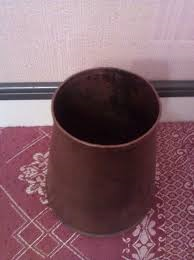 The Prophet used no more than a small bowlful of water for Wudhu. 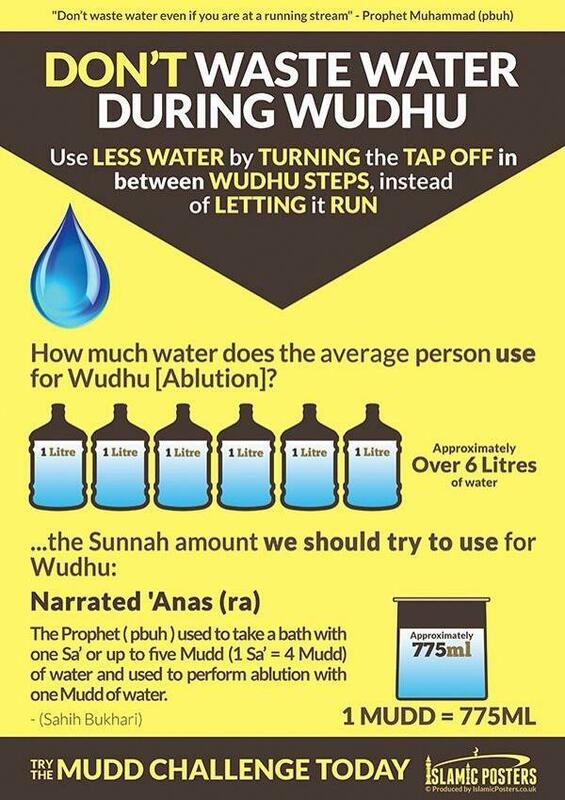 In the hadith this has been narrated as one Mudd equal to nearly 775ml/655g. ‘We must be careful while performinf wudhu. Wasting large amounts of water is sinful.